Hardware: Lenovo/Dell/HP Desktop, laptops, terminals. Microsoft Surface. Apple / Android cell phones / tablets, Motorola handheld scanners. 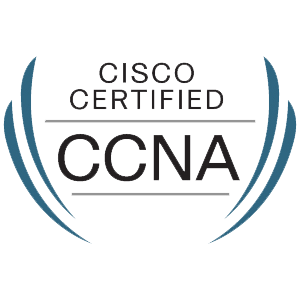 The Cisco Certified Network Associate (CCNA) validates the ability to install, operate and troubleshoot a medium-size routed and switched networks, including network security. With a CCNA, a network professional demonstrates the skills required for network support positions. 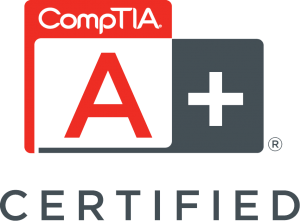 The CompTIA A+ certification covers the fundamentals of computer technology, installation and configuration of PCs, laptops and related hardware, basic networking, as well as configuring common features (e.g. network connectivity and email) for mobile operating systems Android and Apple iOS. The Microsoft Office Specialist Certification demonstrates the knowledge, skills, and abilities to productively use Microsoft Office.  The MOS certification enables you to tap the full features and functionality of the Microsoft Office system, resulting in heightened levels of individual performance, confidence, and differentiation.